The Santa Fe Type derives its name from the railroad that originally developed it, and would ultimately own the most 2-10-2s; the Atchison, Topeka & Santa Fe Railway. 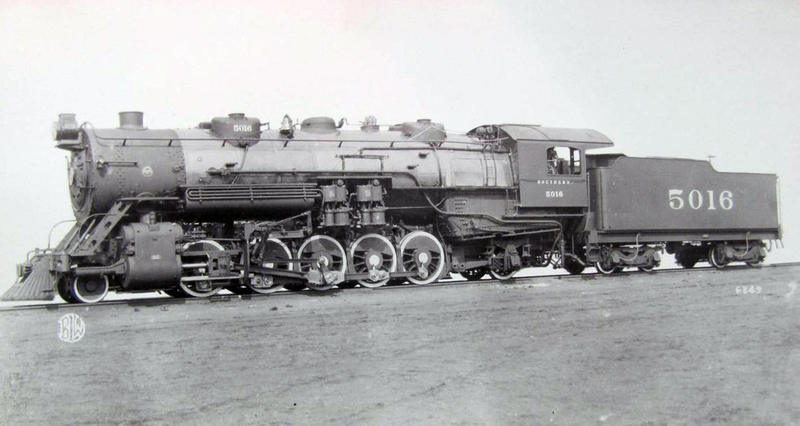 The Santa Fe was essentially an outgrowth of the troubled 2-10-0 Decapod, which the railroad hoped would better negotiate curves with the added rear axle as well as offer more power through a larger firebox. While initially liked the Santa Fe would come to have many of the same problems that plagued the 2-6-2 Prairie, counterbalancing which was hard on the track and capped the speed at which they could safely operate. One of more successful types was employed by the Baltimore & Ohio and nicknamed "Big Sixes," which proved to be incredibly reliable in drag service. 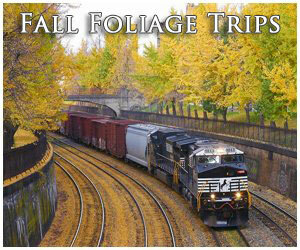 Today, no American examples of this type are operable although three built by the Chinese are; one owned by RJ Corman and two in service on the Iowa Interstate. The history of the Santa Fe type begins around the turn of the 20th century. 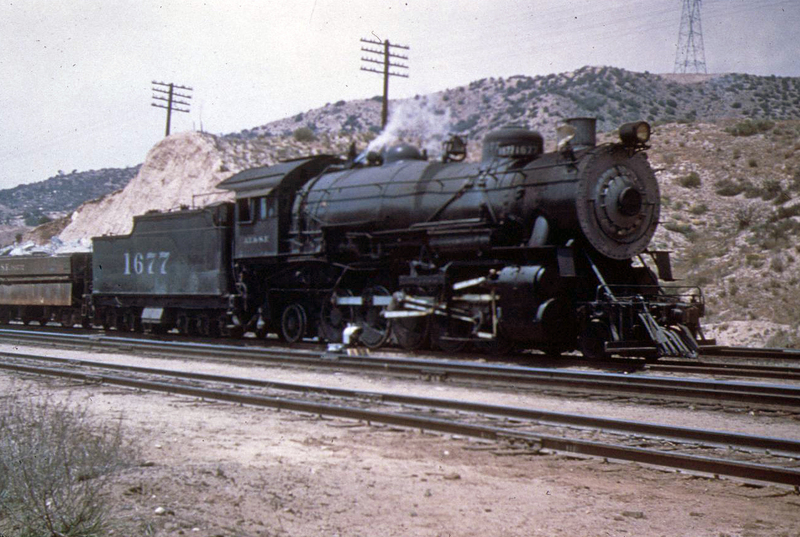 In 1902 the AT&SF took delivery of a pair of 2-10-0s, numbered 988-989, for use in pusher service over Raton Pass. The Decapods performed fairly well although the company was running into a problem; there was no way to turn the big steamers upon reaching the top of the grade so engineers were forced to back the units back down the grade. 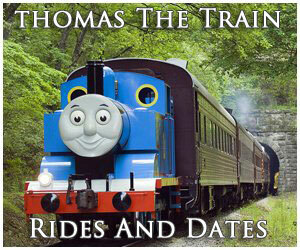 Without a trailing truck and tight curves the locomotives had great difficulty doing so and several derailments ensued. To correct this problem the Santa Fe went to the Burnham, Williams & Company, predecessor to the Baldwin Locomotive Works, requesting an experimental 2-10-0 with a trailing truck. Apparently the Santa Fe believed this modification would correct the issue because they took delivery of a large order of the locomotives between 1903 and 1904, eighty-five in all listed as Class 900 and numbered 900-984. While these examples proved to be fairly reliable for the AT&SF, and corrected the derail issue, they were interestingly never seriously modified from the original 2-10-0 save for having an added trailing truck. 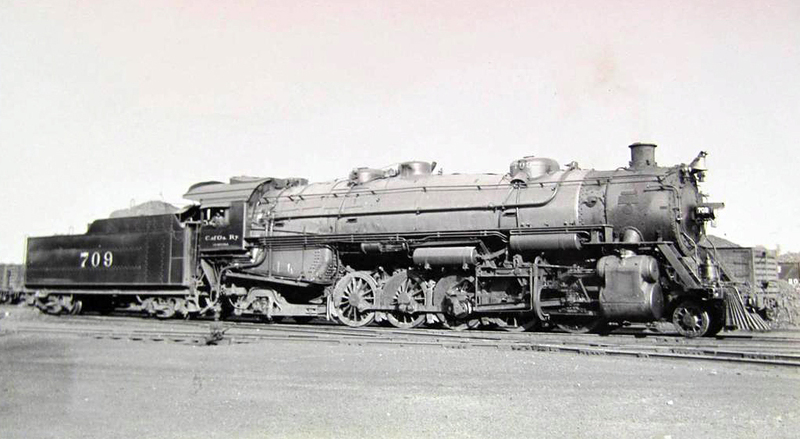 For instance, most future 2-10-2s purchased by the Santa Fe featured improved boilers, larger fireboxes, and after 1912 all utilized the improved Walschaerts valve gear over the earlier Stephenson design. In 1905 the AT&SF went back to Burnham, Williams & Company for another large order of Santa Fes, listed as Class 1600 and numbered 1600-1673 (these were the final examples to utilize the Stephenson design). From 1912 through 1924 the AT&SF continued to add 2-10-2s to its roster and all were built by either Baldwin or its own shop forces. 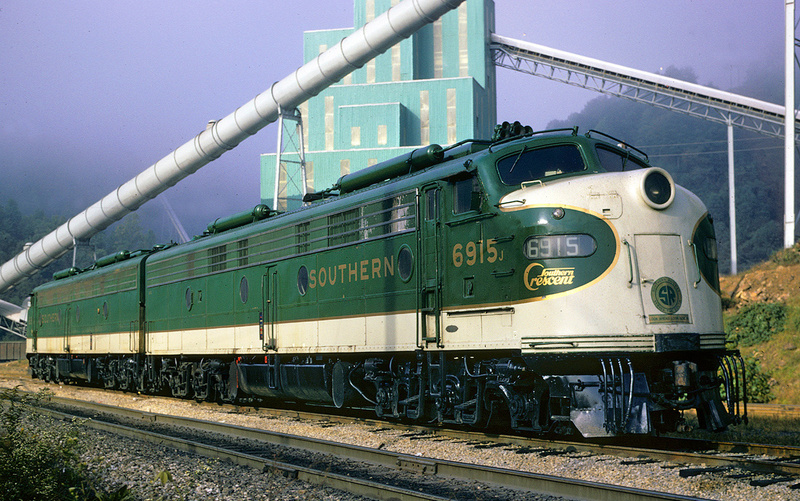 Its most powerful designs were some of the last it acquired that could produce tractive efforts of 85,000+ pounds, a weight exceeding 350 tons (including tender), and a firebox that was more than 400 square feet in size (among other features). 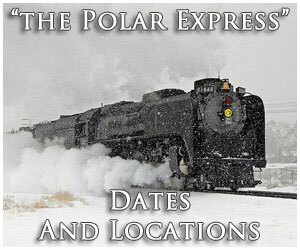 The railroad's earlier units began to see retirement in the late 1930s although its more powerful Santa Fes remained in service until virtually all steam left the property in the mid-1950s. 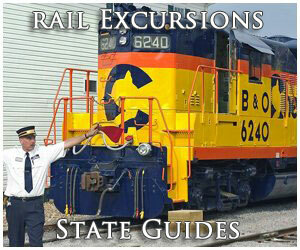 Today, only one of its original 352 examples is preserved; Class 900 #940 is on display at the Bartlesville depot in Bartlesville, Oklahoma. 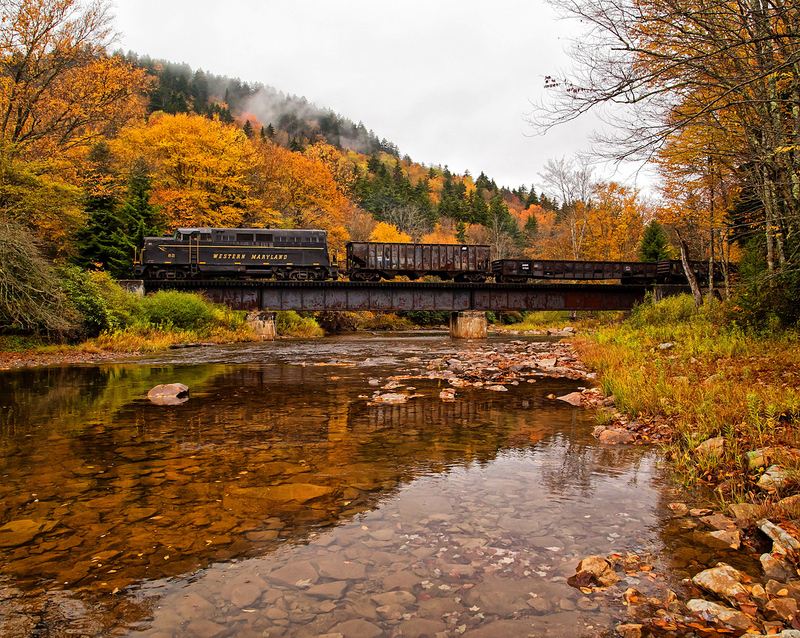 Aside from the AT&SF more than 50 other lines or their subsidiaries rostered Santa Fe types; of these the B&O, Burlington, Erie, Lehigh Valley, Pennsylvania, Southern Pacific, Southern, and Union Pacific featured a fleet that neared or exceeded 100 units. 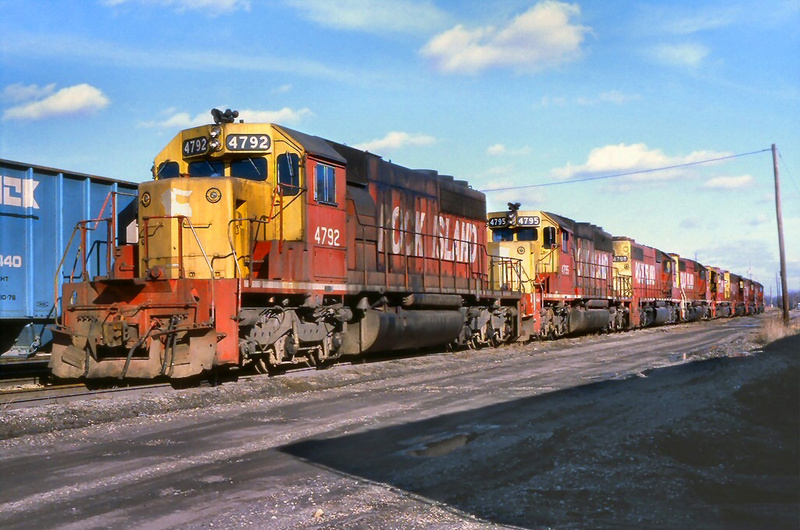 Interestingly, however, between the time the AT&SF took delivery of its first two classes of 2-10-2s few were built for nearly a decade when a major construction boom on the locomotive occurred. 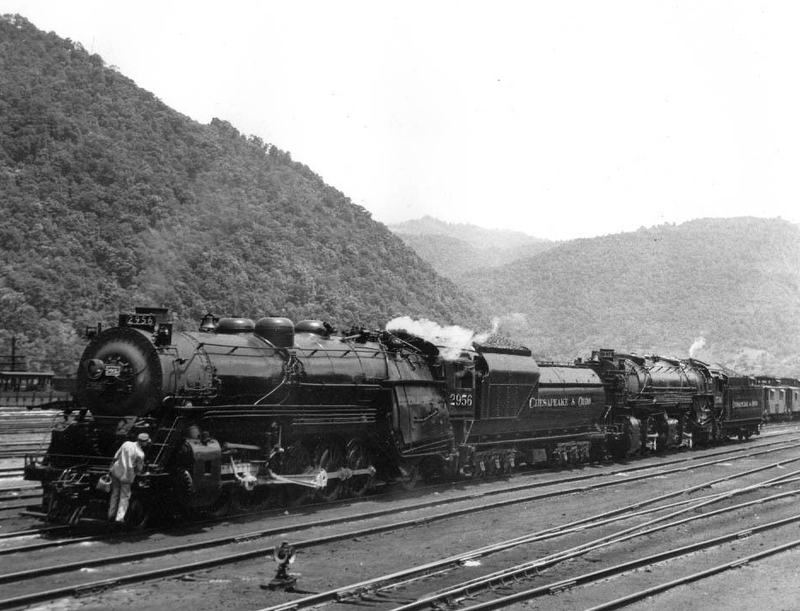 As mentioned above the B&O's 2-10-2s were one of the more successful, as the railroad was quite pleased with their performance that spanned nearly four decades. Needing a more powerful locomotive to lug heavy freights over Sand Patch and other stiff grades through the Alleghenies in 1914 the B&O took delivery of a single example, #6000 that was listed as Class S.
The railroad went on to roster 31 units in this class, #6000-6030, and then acquired 125 additional examples listed as Class S-1 and S-1a numbered 6100-6224. Despite the inherent issues with the Santa Fe type that drove away many lines from either operating them or owning very many (notably high maintenance costs) the B&O found its "Big Sixes" ideal in drag service applications where they would normally not be operating above 30 mph. 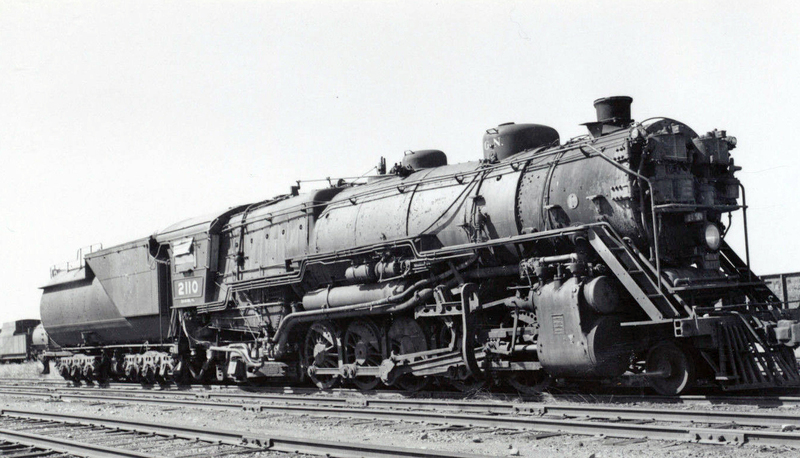 Due to the imbalancing (which not only caused wear on the locomotive but also the track) that forced the 2-10-2 to only be useful in low-speed, drag service and by the 1920s many railroads, which had purchased it, began to dislike the design in favor of the 2-8-2 Mikado. Still, many were built (around 2,200) and the United States Railroad Administration, during takeover of the nation’s railroads during World War I, used many light and heavy versions of the Santa Fe Type. In any event, by the early 1930s the final 2-10-2s were outshopped although some did survive in daily service until the early 1960s. Today, about a half-dozen American-built 2-10-2s remain preserved although none are operational (there are also two Canadian National units on display in that country). Also of note, while not technically Santa Fe types since they did not originate from this country, two operating 2-10-2s of the QJ Class from China (for use in tourist service) can be found in Rock Island, Illinois owned by the Railroad Development Corporation (Iowa Interstate). Additionally, RJ Corman operates a QJ as well, #2008.